Dr. Steven Mautner studied dentistry at the New York University. Dental Association and the Atlantic Coast District Dental Association. He has been operating his private practice for over 20 years. Dr. Steven Mautner is a respected dentist in the Margate area. His friendly staff make your dental visit very comfortable. He specializes in cosmetic repairs and cleanings. Steven G. Mautner, D.D.S. established his practice in Margate, Florida in August of 1991. Prior to this, he practiced for three years in New York City with his father, Irwin Mautner, DDS. He attended undergraduate school at New York University (graduating with a B.A. in 1983) and dental school at New York University (graduating in 1987). 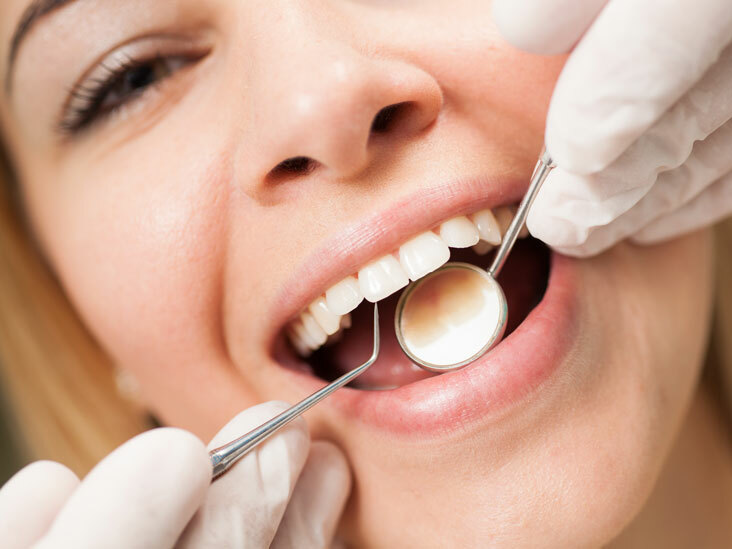 Dr. Mautner practices all phases of general dentistry with an emphasis on restorative dentistry including the placement and restoration of dental implants. He is aided in this by Thomas Spiegel, D.D.S. a periodontist who has been practicing with him since 1996. Dr. Mautner's practice philosophy is to provide high quality dentistry at the most affordable fees. To achieve this, he participates in all insurance plans, including Medicare Advantage Plans, PPO's, HMO's ,discount plans and a number of retiree insurance plans, most notably those from various New York City unions. For those without any insurance, he offers his own in-house dental plan (brochure on this website) which offers fees that are 40 to 50 percent of those typically charged by most dentists. Welcome to the website of Steven G. Mautner, D.D.S., P.A. Inside you will find helpful information including directions, new patient forms, in-house plan brochure, services offered, insurance plans accepted. For new patients, to save time at the initial appointment the new patient forms are in PDF form enabling them to be printed and filled out before the appointment. We want to get you better, fast. So all of our offices and specialists are available to you. 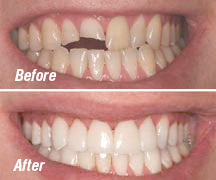 If you are frustrated with the appearance of your smile, there is a solution. You can beautify your smile with cosmetic dentistry! Dental implants are replacement tooth roots that provide a strong and sturdy foundation for your replacement teeth. Dental implants can replace just a single tooth or all of your teeth and are the easy, convenient, and long lasting alternative to dentures. 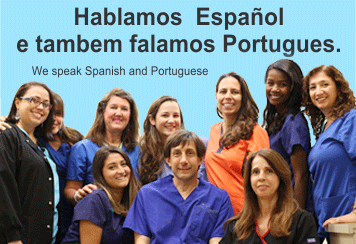 has been recognized as one of the top Margate Dentistry practices. 1. What days are you open? We are open Monday through Thursday 8 to 5 and Friday 8 to 12. 2.Do you take emergencies? Emergencies are seen the same day. Patients are free to call and we will work them into the schedule or they can come in without an appointment Monday through Thursday 8 to 12 and Friday 8 to 10. For after hours, Dr. Mautner can be reached by a voice mail service. 3. What is the new patient process? 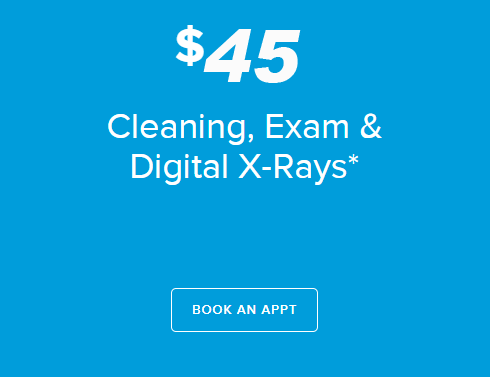 Unless they have a specific problem such as a toothache or broken tooth or denture, new patients are first seen for a complete exam which includes a full set of x-rays and then if the condition of their mouth is healthy are scheduled for a cleaning.We normally verify insurance before the initial appointment also. 4.How much do you charge for a deep cleaning? This is a very common question, as many patients are told they have "gum disease" and require a deep cleaning to treat it. Actually the dental term for this procedure is root planing/ curretage and this requires local anesthetic and either the dentist or hygienist going below the gumline and removing all of the plaque and calculus present. Dr. Mautner charges $480 for this procedure on his in-house dental plan. However, he has found that this is commonly overprescribed, so before this question is answered an exam with x-rays is required. 5. What type of anesthesia is used? Dr. Mautner uses a very strong local anesthetic, 4% Septocaine with 1:100,000 epinephrine or 3% Mepivacaine for those who can't be administered epinephrine. For the vast majority of patients this enables the procedures to be done painlessly. 6.Do you see children? Dr. Mautner sees children starting at age 5. If they are uncooperative or require complex treatment they are referred to a pedodontist (children's dentist). 7.How is payment handled? Payment is required at the day of treatment, by cash , check or any credit or debit card. For those with insurance, we accept assignment for the balance after the patient's copayment (if any) or deductible. Or please arrive early so that we can complete your initial paperwork. Dr. Mautner's is a provider for Aetna, United, Avmed, JMH, Careplus, Blue Cross, Vista, medicare and most major insurance plans, and provides insurance billing. You are responsible for co-payments or charges that are not covered by your insurance. If you have questions regarding billing or which insurance plans we accept, please contact us. Questions regarding insurance coverage and benefits should be directed to your employer or insurance company. Our Notice of Privacy Practices describes how medical information about you may be used and disclosed and how you can get access to this information. It is given to all new patients, and a copy is available to download or available upon request. Love this place. Can't go wrong. Very friendly and caring. Referred friends and family. Location is a bit far for me but its a small price to pay for the service I get. Dentist and his staff are awesome pricing is excellent! Although not a patient of Dr.Mautner, I know him as a professional colleague and can assure potential and current patients of his outstanding dedication to the profession, his patients, and his insatiable desire for continuing education and excellence. It would be a very difficult task indeed to locate a dentist in the area who could compare. I highly recommend him and his practice without reservation to anyone in the area.